When it comes to any type of marketing collateral, may it be traditional or of a digital nature, content is always king. And this is why we want to help see to it that your business collaterals are able to convey the right kind of message to every potential client. 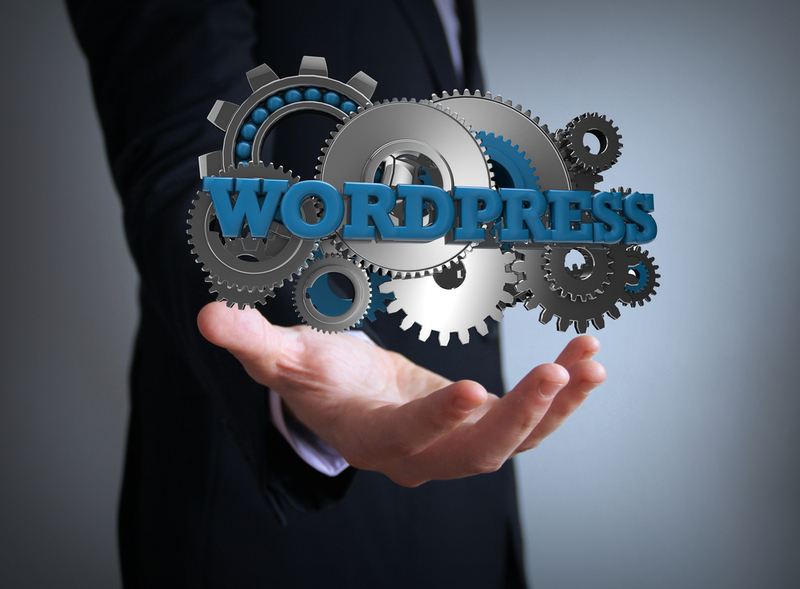 For one, we capitalize on functionalities available via WordPress. We can churn out content one after the other. And we understand how efficient this platform can be and so it’s what we encourage our clients to use. It’s reliable, economical, and highly customizable. There are literally thousands of themes to choose from but we can create custom themes for your business to ensure that your page stands out and thoroughly reflects your brand’s personality. WordPress also offers access to a multitude of plugins which further enhances your site’s functionality. And just the same, we can develop more plugins for you if needed. We’re able to maximize WordPress’ features and functionality because we have the expertise when it comes to handling the platform. 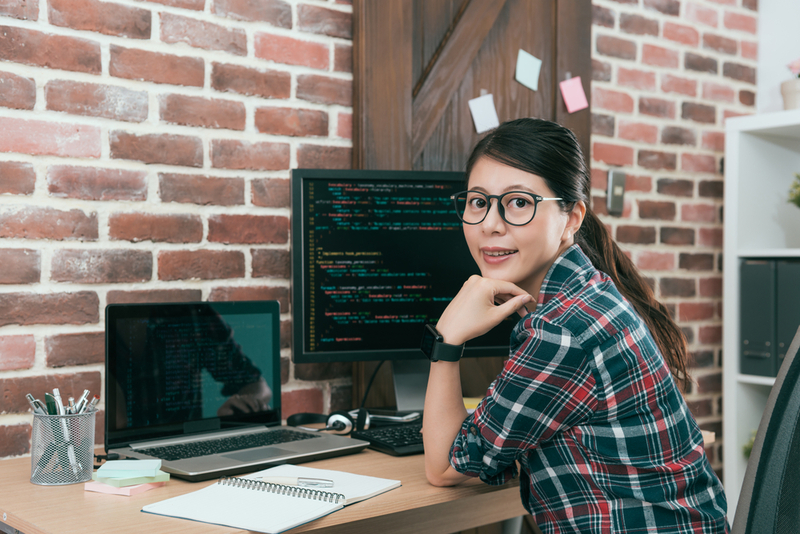 We can make it do anything we want including integrating it to an e-commerce page, your point-of-sale system, social media assets, internal management systems, and many more. And it’s not just about playing around with what’s available. We can create a system from scratch if need be. Enjoy a reduction in your marketing and operational costs while enjoying more services in relation to content management. Add to that enjoying the benefits from being on a platform that search engines can easily recognize. This means a greater chance at better rankings for your site. If your WordPress site encounters bugs, we can also do repair work with ease. Over the past couple of years, we’ve also started developing our own CMS platform, which offers the same functionalities as WordPress but gives you even more features for customization. We can tailor-fit this system to meet your specific needs including removing any unnecessary components that may affect your site’s performance and delivery of content. Aside from being more functional and effective, this will also provide you with a more cost-effective route for content management. So if you’re ready to take your digital presence to the next level, let us help you improve the facets of your marketing efforts like that of content. Let us build you a system that does not only work but will work well for your specific needs. Get a free assessment today. All you have to do is contact us through the site, send us an email, or call one of our available hotlines. We’ll be ready and able to answer your questions and provide you with the best guidance on the matter. So don’t wait any longer, let’s talk and change the landscape of how you do business online. We’re here to listen. Explore viable online solutions that can supplement your traditional marketing efforts.